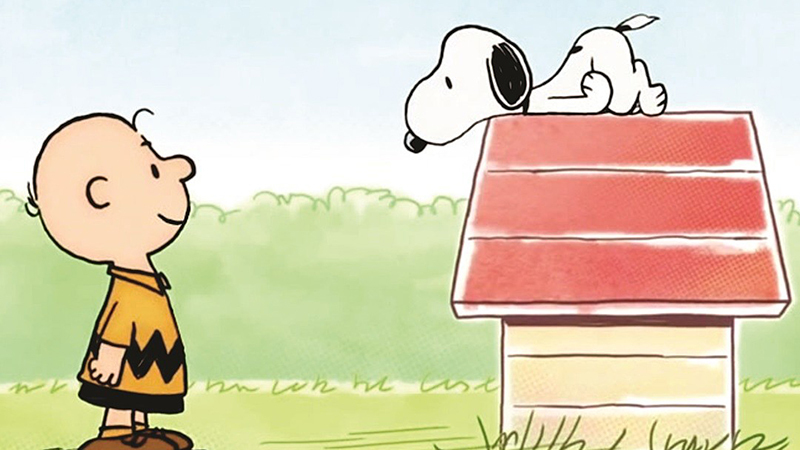 DHX Media will be producing new Peanuts content for Apple, TheWrap has confirmed. This includes series, specials, and shorts featuring Snoopy, Charlie Brown, and the rest of the gang. The first project will be an original short-form STEM series that will feature Snoopy as an astronaut. Peanuts Worldwide and NASA recently signed a Space Act Agreement, which was designed to inspire a passion for space exploration and STEM among the next generation of students. Peanuts Worldwide and DHX Media will collaborate on developing and producing these original programs that were based on the characters created by Charles M. Schulz. Peanuts was first introduced in 1950 as a comic strip written and illustrated by Schulz. The comic strip ran until February 13, 2000, with reruns following. The Peanuts characters have lived on in an animated series on Cartoon Network, 2015’s The Peanuts Movie, and a number of specials, including It’s the Great Pumpkin, Charlie Brown, and A Charlie Brown Christmas, which always draw in massive numbers when they air annually on ABC. The Canadian-based kids programming company DHX Media shares the rights to Peanuts Worldwide along with Sony Music Entertainment and the family of the late Schulz. Apple’s Peanuts content is expected to start rolling out in 2019. The post New Peanuts Shows and Specials Land at Apple appeared first on ComingSoon.net.